Founded in 1843, St. Columba’s College has a rich history. 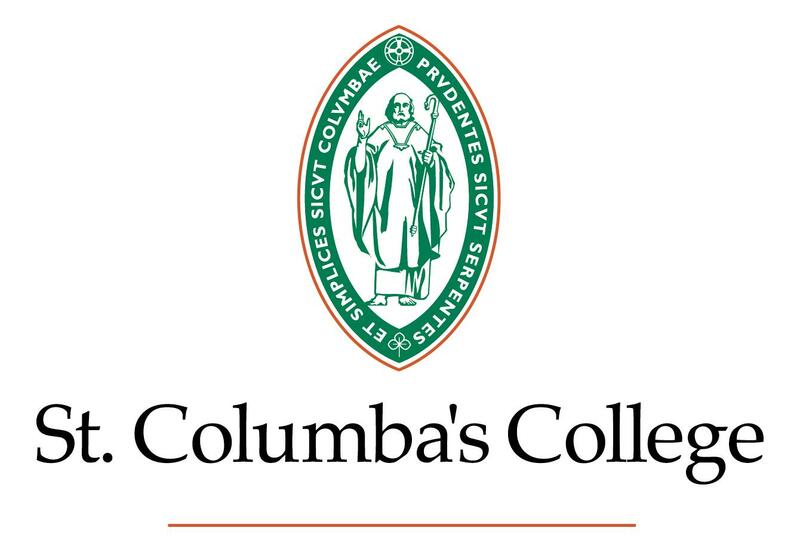 St. Columba’s College was founded in 1843 by the Rev. William Sewell, the Lord Primate of Ireland, the Earl of Dunraven and others. Since its foundation it has been in communion with the Church of Ireland but the College has a vision of ecumenism which welcomes other faiths also. Four years later, in 1847, Sewell founded Radley College, in Oxfordshire, on a similar basis and the two schools have retained fond links to the present. 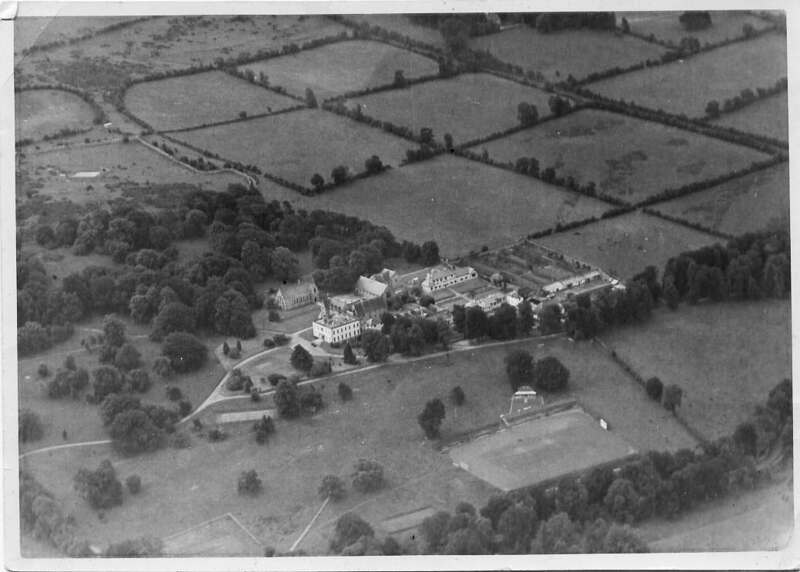 In 1849, St. Columba’s moved from Stackallan House in Co. Meath to its present 140-acre site on the slopes of the mountains in South County Dublin, with its centrepiece the 18th century Hollypark House. Many of its buildings date from this period, most notably the Warden’s House, the Cloisters, the Argyle building, the Big Schoolroom and the Chapel. This last (1880) was designed by the eminent Victorian ecclesiastical architect, William Butterfield, and is a particularly fine example of his style, also evident in Keble College, Oxford, and the Chapel at Balliol. It was Sewell’s view that young people should be educated in beautiful and spacious surroundings. This ideal has been conspicuously retained and strengthened by the College over the years so that those who visit us see buildings, grounds and gardens which are attractive to the eye and pleasant to live in. A walk through our grounds displays architecture from the Georgian and Victorian periods as well as from the twentieth- and twenty-first centuries. Over the years the buildings have grown up around central quadrangles. Development of the College has been particularly evident over the past 20 years, starting with the Library and Reading Rooms in 1994. Other notable additions have been the 9-hole golf course (1995), the Sports Hall (1998), the Art Centre (2000), the refurbishment of the BSR (2003), the Grange boarding and classroom building (2004), the complete refurbishment of the Argyle as a boarding House with study and dining facilities on the ground floor (2005), new all-weather tennis courts (2006) and a second Astroturf hockey pitch (2007), the conversion of the Cadogan building into a new Music and Performing Arts School (2008), much staff housing, and the total re-development of the Science Block (2016).